More Pretty from Orion Publishing! Thanks so much for all the positive comments following my previous post. It’s amazing to be embraced with such warmth after a long hiatus. 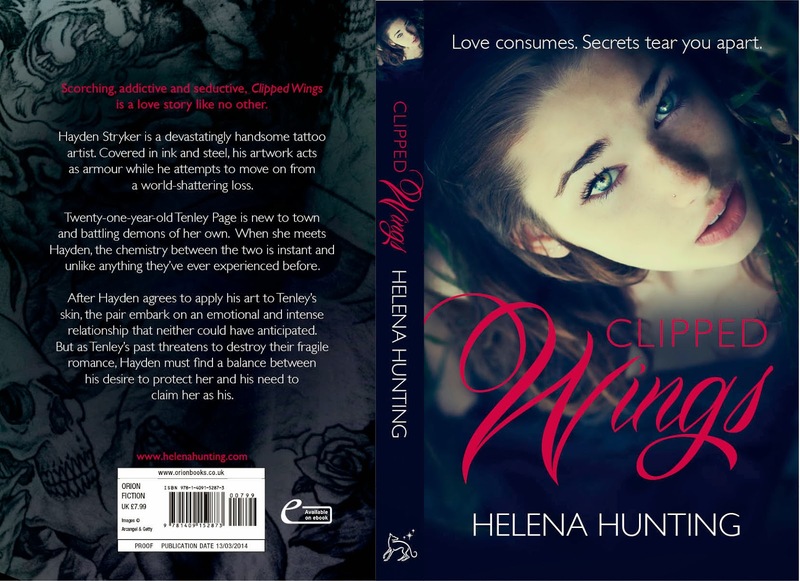 I’m incredibly excited to share the gorgeous cover for Clipped Wings by Orion Publishing! This stunning version will be available in the UK come March 2014. Orion has also created a Pinterest page for Clipped Wings. If you’d like a sneak peek at some quotes from the story and the inspiration for the cover art, click here. I’ll be sure to post when I have further updates, until then, Happy Holidays! LOL the comment box isn't cooperating with WordPress so I hope I haven't spammed you. The cover is striking. Congrats! Do you have a promo kit you can send me? 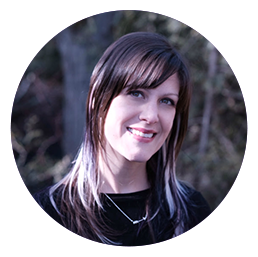 I'd love to put the cover reveal on my site. Also, are you making an e-book available (internationally)? Can you email me via the link at the top right and we can chat!! !